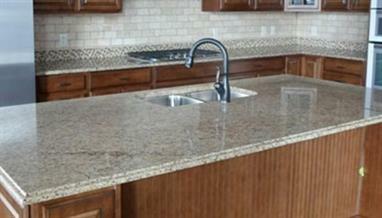 In today’s market, there are a variety of countertop choices … both materials and finish options. Updating countertops or choosing the correct material to complement your new cabinets improves the look of your home and its value. The KitchenWright carries a wide option of countertops to meet your specific requirements and can perform the installation of the new counters. 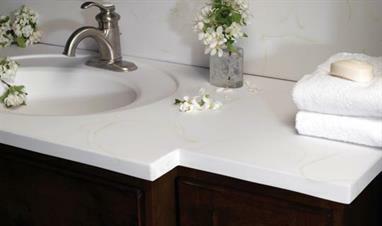 Plastic Laminate provides an economical countertop choice and comes in an almost endless number of colors, patterns, finishes, and edge profiles. 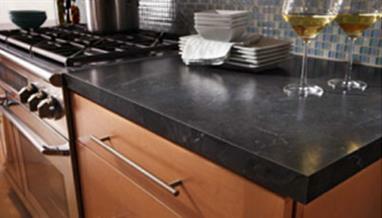 Among the brands carried by The KitchenWright are Formica, WilsonArt, Pionite, and Nevamar. 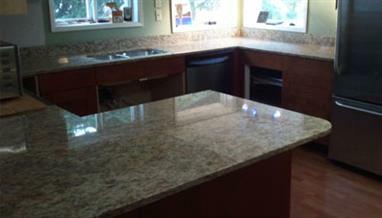 Wood Countertops offer a unique, complementary color and material for use in remodeling a kitchen. 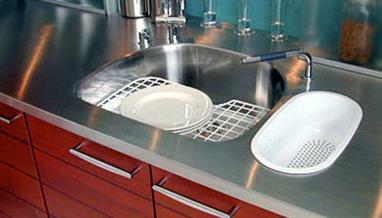 Wood is ideal for the cutting and chopping involved in cooking preparation. 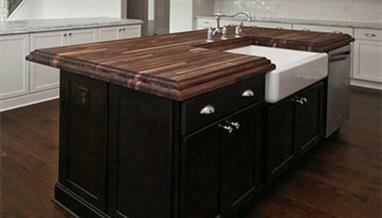 The KitchenWright can custom make wood butcher block countertops for use in your next home project. 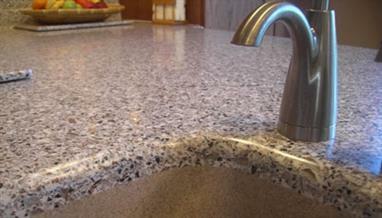 In addition, The KitchenWright can also provide stainless steel countertops, concrete tops, and a variety of environmentally friendly terrazzo products.